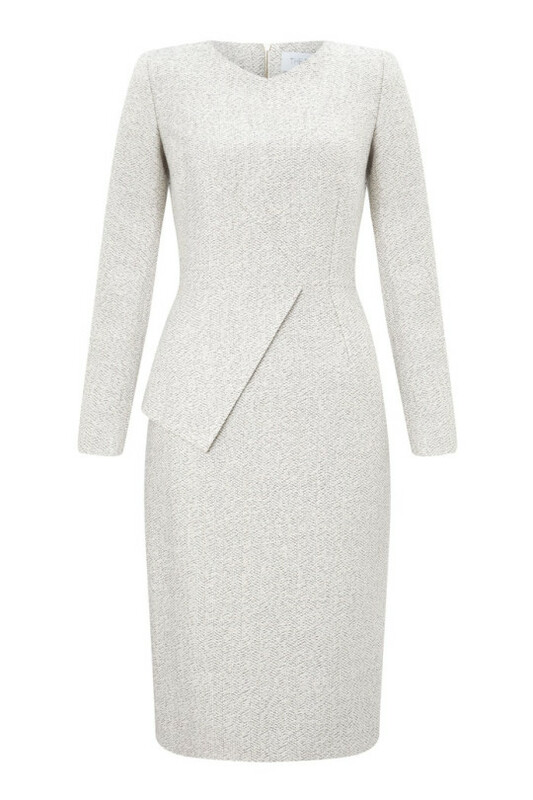 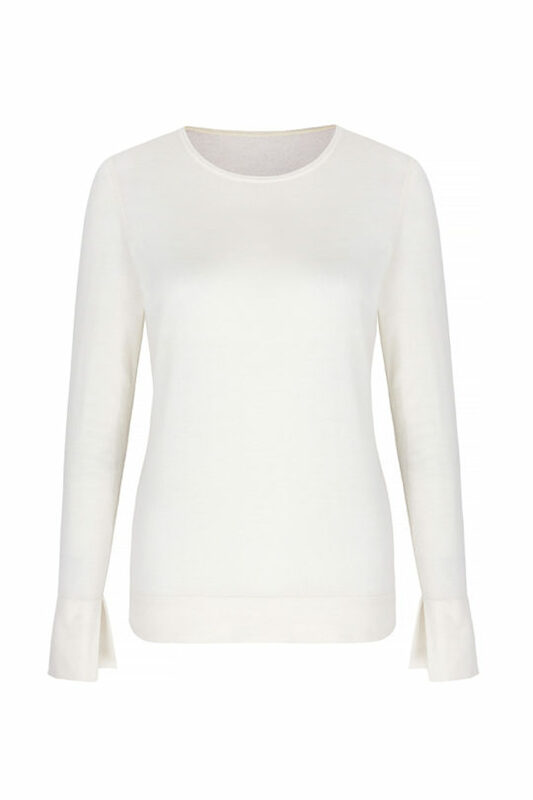 The sharp, elegant lines of our Eaton dress in winter white tweed bring luxe polish to the office and chic occasions. 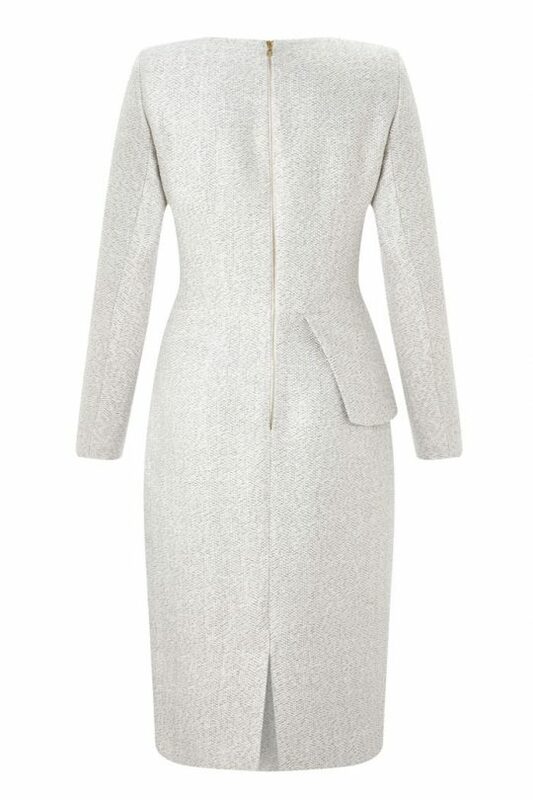 Evolving the classics and finding fresh ways with beautiful heritage fabrics is what we love to do, so we’re thrilled by your response to our Eaton dress in winter white tweed (including from royal circles). 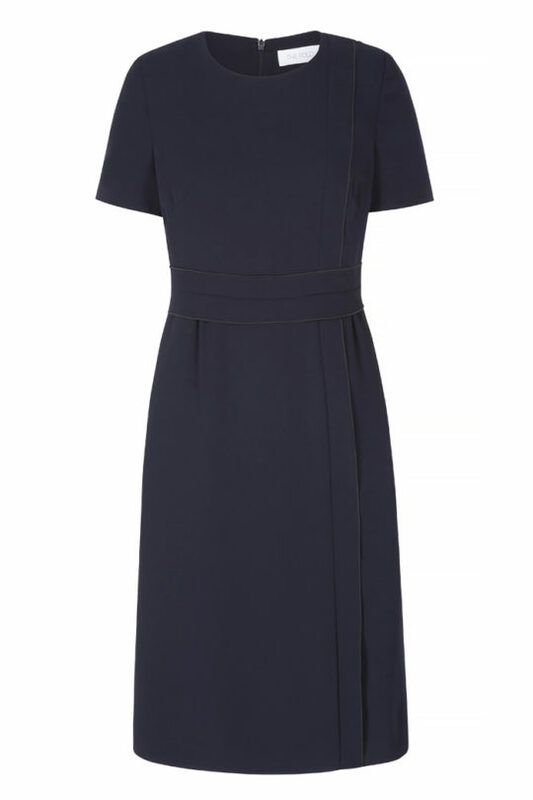 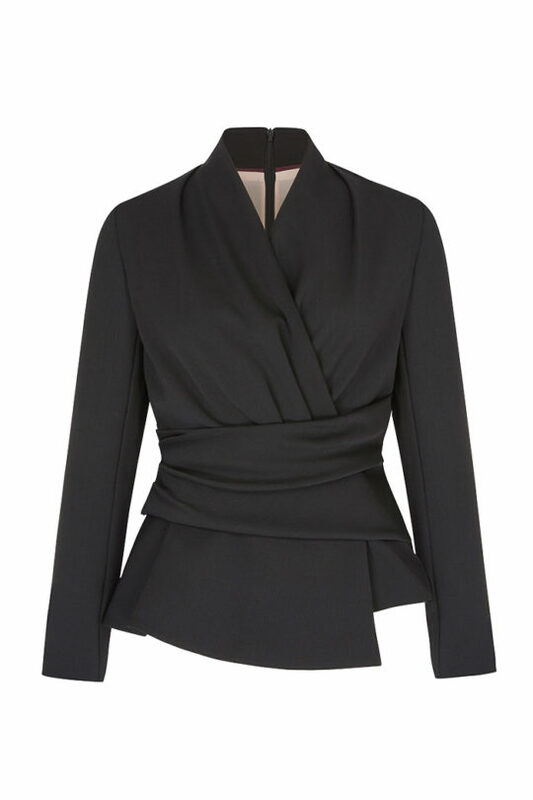 With a structured silhouette and soft v-neck, the long-sleeve dress has a flattering half-peplum detail and our signature exposed gold-tone back zip. 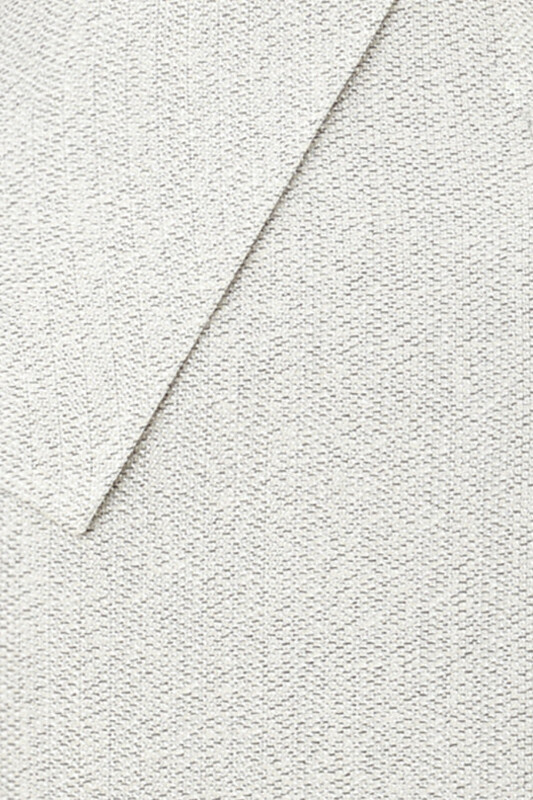 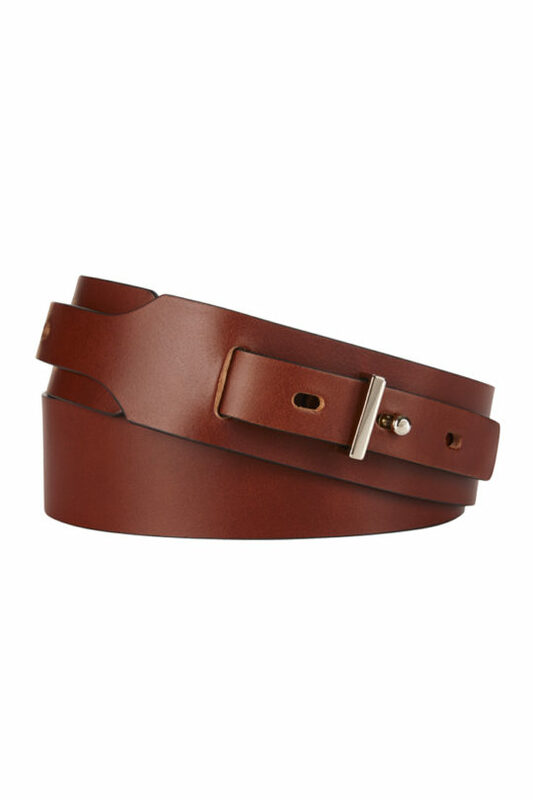 The cotton-mix tweed has a subtle shimmer finish, is soft to the touch and lightweight to wear.